Using our Patent Pending filter housings, at Eventuri we are setting a new benchmark in the aftermarket intake industry. 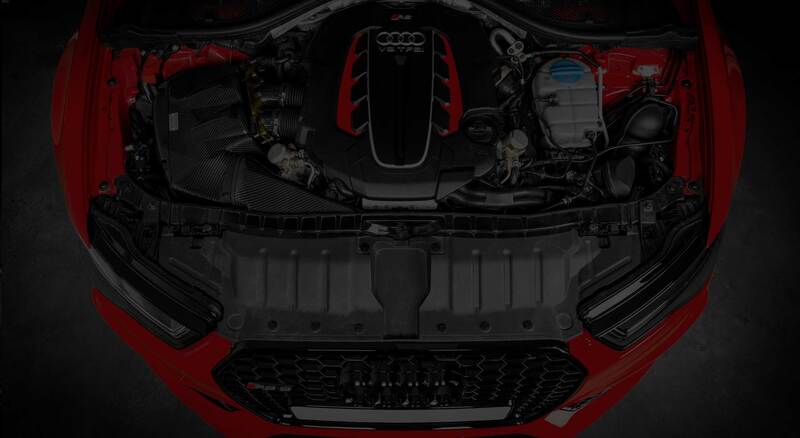 No more unverified and misleading performance gains, we are consistently developing bespoke intake solutions which bring genuine power and torque increases. Extensive prototyping, testing and rigorous validation methods ensure our designs enhance the driving experience of your vehicle in the real world. With a construction quality that is second to none – we are raising the bar on every front.